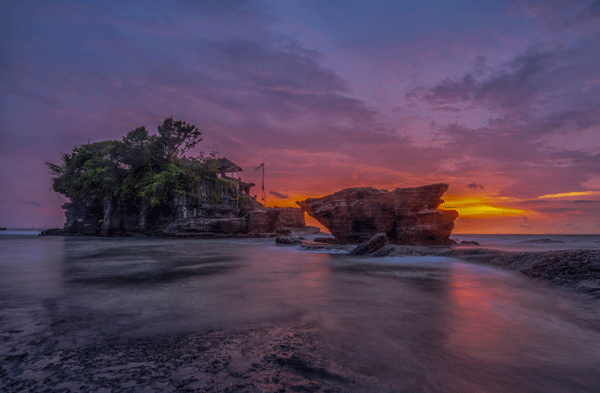 Establish your Indonesian company in Bali, Indonesia's tourism center. Operating Licenses & Other Permits – Domicile Certificate, NPWP – Tax Number/s, TDP - Company Registration, document submission & follow-up. Permanent Business License (IUT) - After obtaining principal license, PMA companies are obliged to process a permanent business license (IUT). This license is required to process other specific permits, such as import permits (API-U). Fixed cost is US$439. Company Domicile Services: Okusi provides company domicile services in Bali from its permanent branch office located in Kuta, just US$1,880/year. See Company Domicile Service - Shared Office Bali for full information.